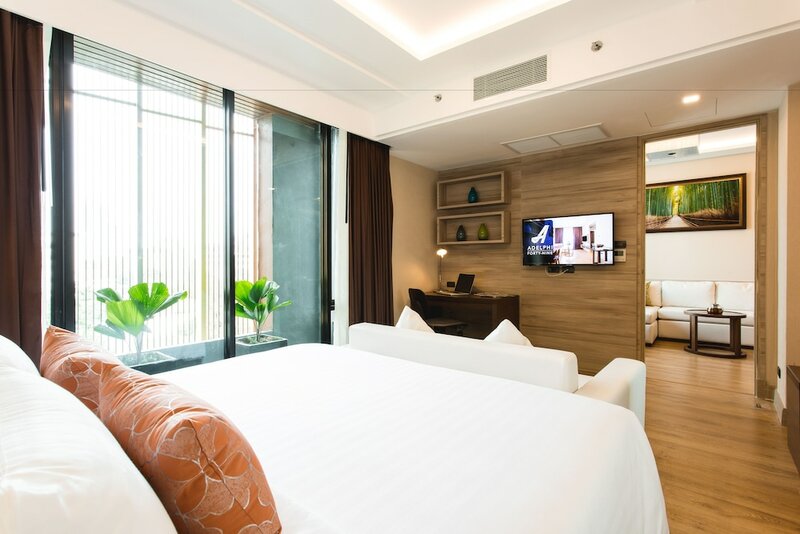 This selection of the best hotels in Sukhumvit have been handpicked from the thousands that line the sois, from the business area of Ploenchit, past the nightlife zones of Nana and Asoke, and through to the fancy areas of Phrom Phong and Thonglor. You can rest assured that all of the hotels which qualify for this list have quality locations, guestrooms, services and facilities - the only difference is which type of accommodation is right for you. Among our list are some of the most famous of Bangkok's four- and five-star hotels, along with unique boutique hotels that are a testament to Bangkok's proud history. Sukhumvit's best hotels are presented here with clear information and pictures to help you decide, but click on any that take your fancy to see even more details about each particular property.